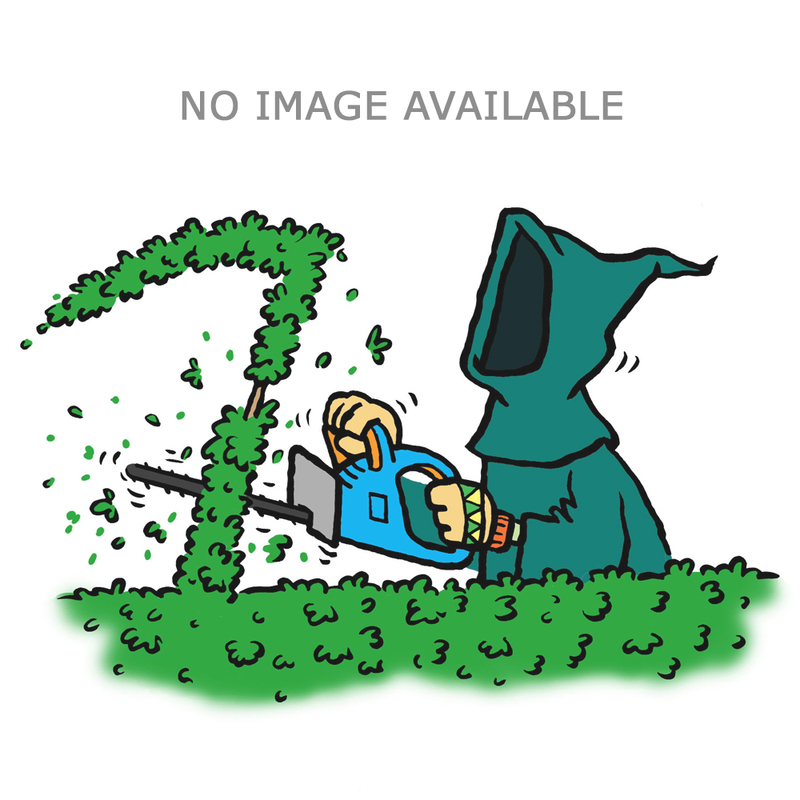 The WOLF-Garten HSE65V Electric Hedge Trimmer, with its 65cm cut length, 600 watt motor and 22mm cutter pitch is lightweight and ideally suited to professional trimming of medium-sized hedges with large branches. 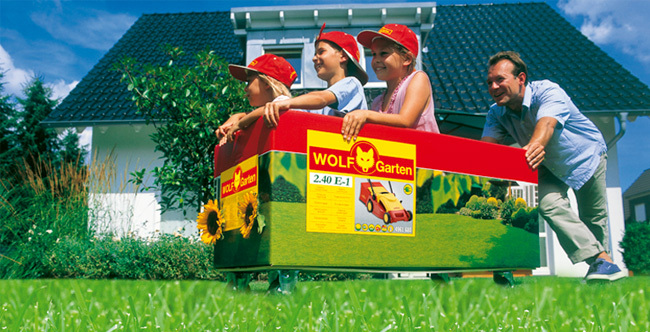 Due to its unique 180°-rotatable cutter head with five position detent for effort-saving working, the WOLF-Garten HSE65V Electric Hedge Trimmer allows a degree of handling and ergonomics never previously achieved. The two-sided, diamond-ground, rotatable double cutters with impact protection cut exactly and precisely, without damaging the plants by tearing. The anti-jamming system, the two-handed safety circuit, the cable strain relief and the emergency cutter stop complete the safety features of this very light hedge trimmer with a total weight of only 3.8kg. A sturdy cutter sheath is included for perfect storage between cuts. NB: This hedge trimmer is supplied with UK plug and power cable.